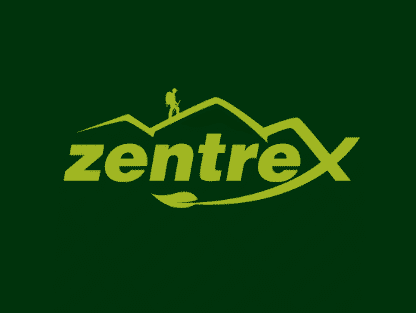 Brand zentrex is for sale on Brandroot.com! A unique, intriguing combination of zen and trek that speaks of a relaxing time spent in the outdoors. Ideal for companies willing to go where other companies fear to tread. You will have full ownership and rights to Zentrex.com. One of our professional Brandroot representatives will contact you and walk you through the entire transfer process.